SAMANTHA FOX Italia: "Full Force: With Love From Our Friends" out now! 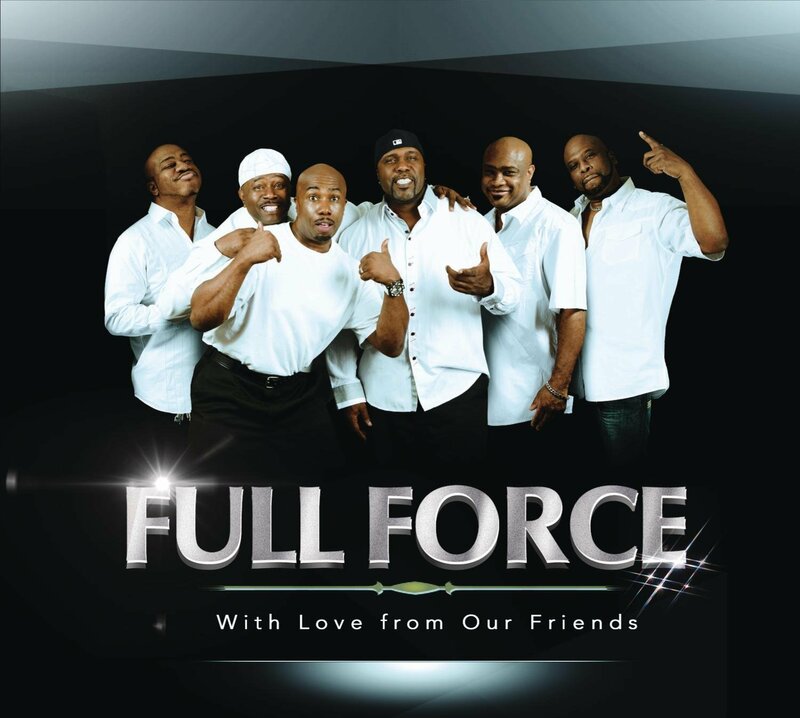 "Full Force: With Love From Our Friends" out now! You may know that the long awaited Full Force album which includes a track with Samantha Fox has been finally released. Now it's your chance to buy the album or the Sam Fox track "Dance, Dance, Throw Your Hands Up In The Air Air" on CD or digital download. Come già saprete, è da ieri in vendita il nuovo album dei Full Force che include una nuova collaborazione con Samantha Fox. Tocca a voi acquistare l'intero album o la sola canzone con Sam Fox "Dance, Dance, Throw Your Hands Up In The Air Air" su CD o in download digitale.